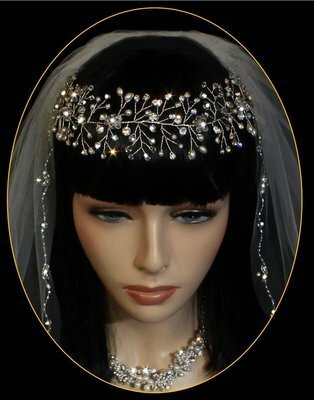 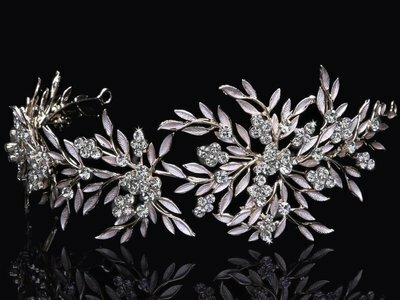 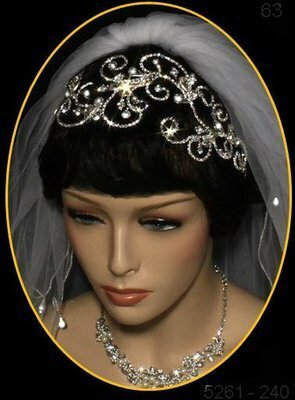 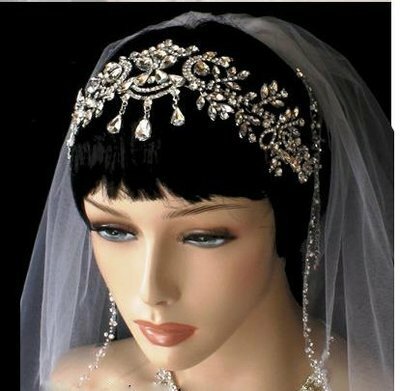 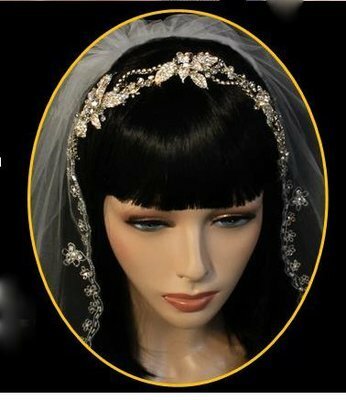 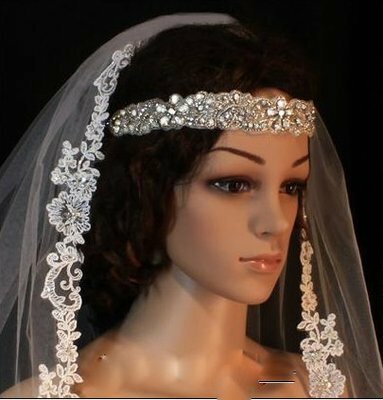 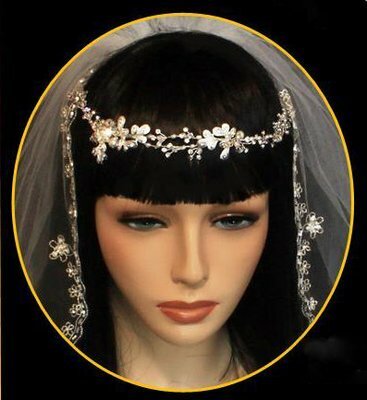 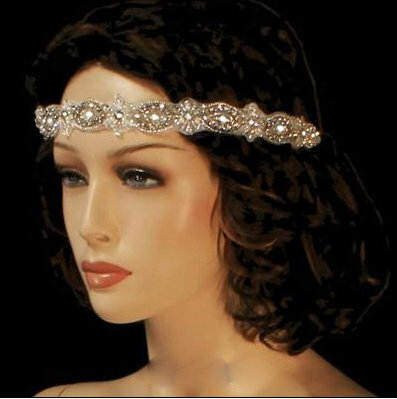 This collection of Headbands features components of both Silver & Gold Plating, Freshwater Pearls, Keshi Pearls, Coin Pearls, Rhinestones, and Swarovski Crystals. 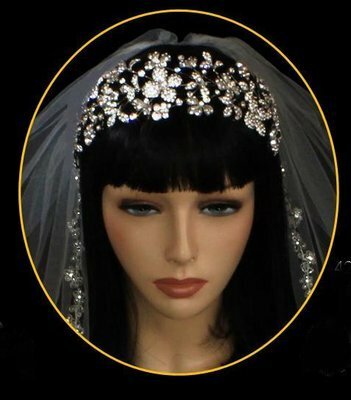 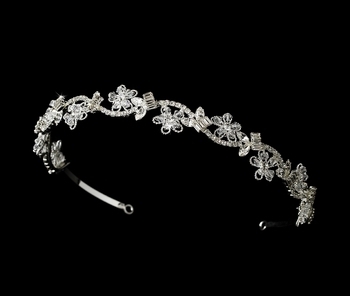 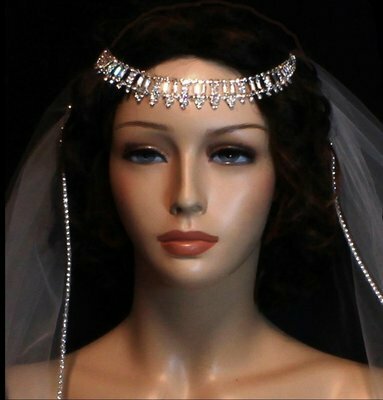 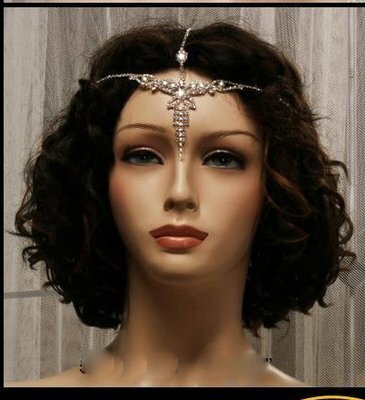 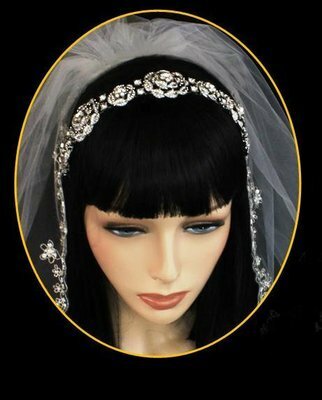 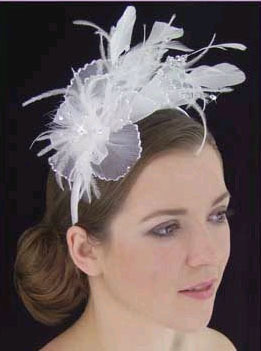 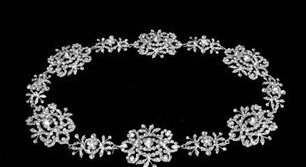 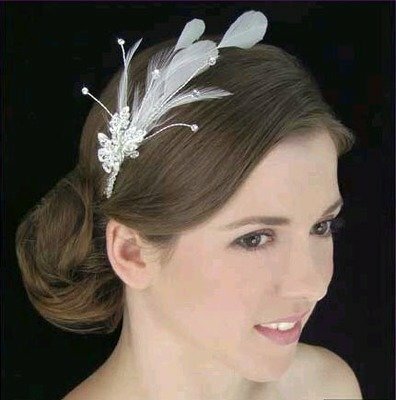 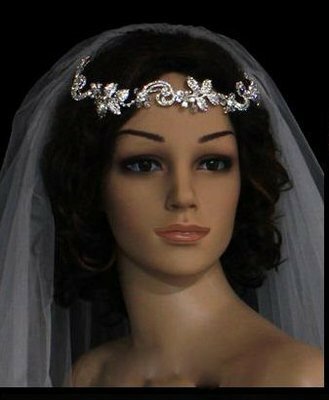 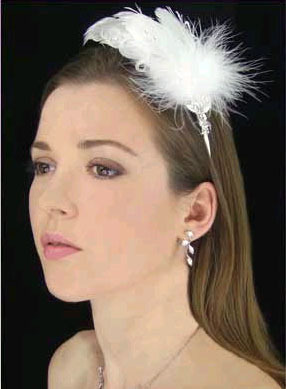 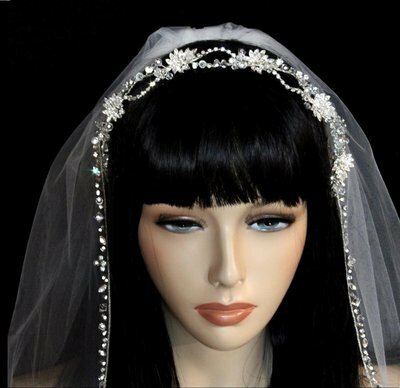 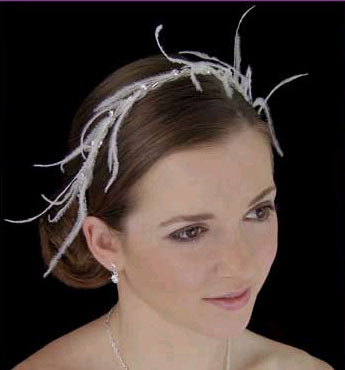 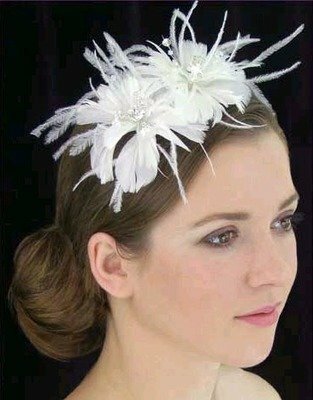 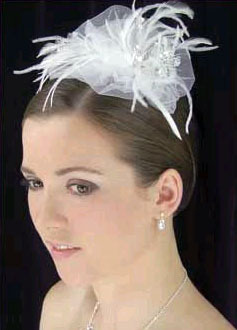 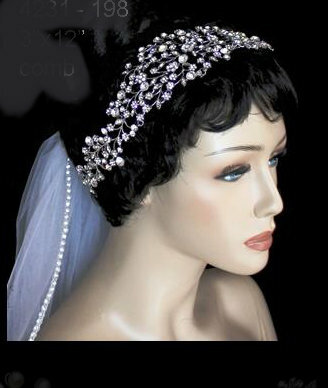 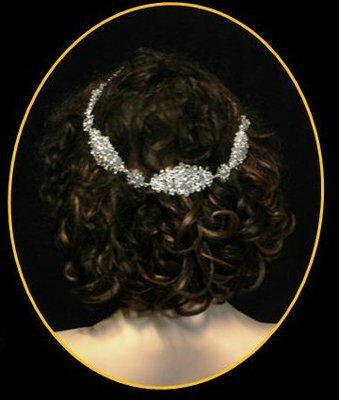 These headpieces are perfect for weddings, proms, pageants, galla events, and many other occasions! 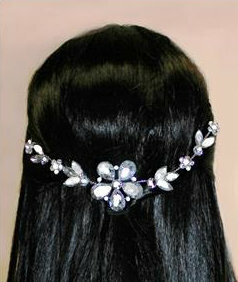 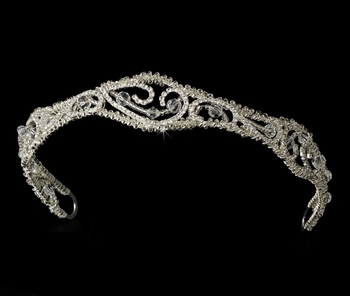 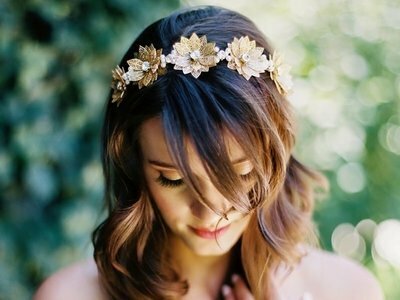 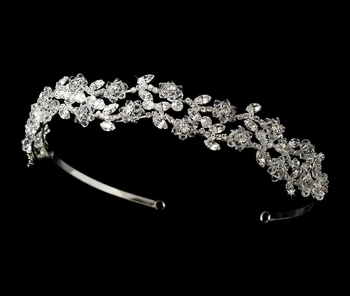 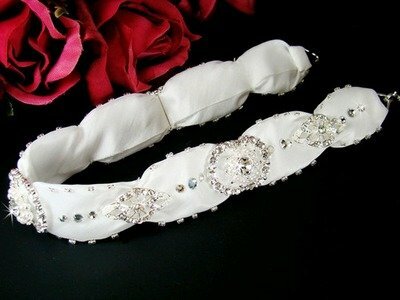 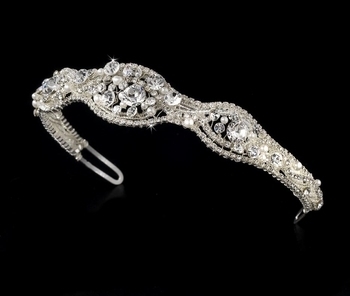 Headbands are great accessories to wear in your hair for a soft touch of sparkle, without the peak of a tiara.